TeachersPayTeachers 20% Off Sale! - Fern Smith's Classroom Ideas! 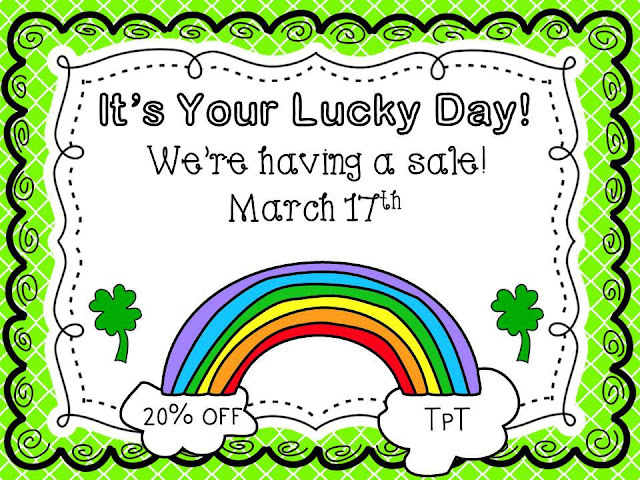 Today and Tomorrow I'm offering 20% OFF of my entire TPT Store! I'm Linking Up with some other friends at TPT to offer everyone some terrific packets for when Spring Fever hits! 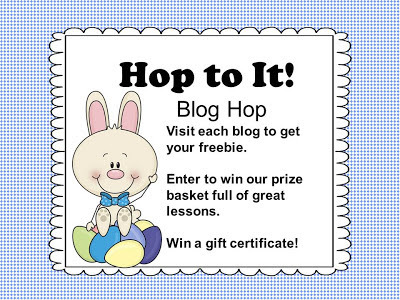 Also, don't forget, there is still time to win our $100 Gift Certificate Giveaway in our Blog Hop!